I watched the two archived messages that you delivered on Saturday and Sunday, 8/19 and 8/20 at Pastor Faircloth’s church. Well, here are two that you may not know of. I attend the one in New Jersey (Pastor Debra Groller). You can listen to her amazing, anointed, in-depth teachings on the link below. She also has a heavy emphasis on our Hebraic Roots. There is no membership at this church and a wide variety of people attend. I thought I would also include the Church’s website. You can listen to the Tuesday Lessons (always Verse by verse, in depth of a Book of the Bible— currently in Romans). You can also listen to the Friday Shabbat Lessons (always a Topic as led by the Holy Spirit). On the website, it is AUDIO only, and something is missing when you aren’t viewing her as on the Face-book videos…..but you can see the progression of the Lesson Titles, which aren’t listed on Facebook. However, I don’t think they have a super up-dated archive of all messages on the web-site. They are ALL on Facebook. She spends a good 12 hours preparing for each lesson per week, or about 24 hours for the 2 different weekly lessons (Tuesday and Friday). If you look on the web-site, don’t be “scared away” by the “endorsed church of Kenneth Copeland Ministries” label. She really doesn’t make a big deal of that at all. She teaches truth about homosexuality, marriage, and everything else. In fact, you can probably find the AUDIO about “Sodom and Gomorrah” from the Romans study, to get a sample. I wanted to let you know the history of the verse by verse studies: Book of Revelation— about 3 years to complete (over 100 CD’s), then Book of Genesis (150 CD’s)—- about 3 years, also a Phenomenal study! Currently in the Book of Romans— DEEP! Generally a CD or Lesson runs about 1 hour. I have ALWAYS been on the edge of my seat. I don’t think my mind has ever wandered in my 3 years there! They record EVERY lesson and each is available at the Welcome Desk afterwards, or for order. They used to sell them on the web-site, but for some reason, I don’t see that available there anymore. “Bad Girls of the Bible”-5 CD’s; “Sozo Series”- Saved: Healed, Delivered, Made Whole, Set Free- part of her mission given to her by God is “to save the saved- 17 CD’s; “Catch the Fire Series”-19 CD’s—about the Baptism of the Holy Spirit and the 9 Gifts of the Spirit in 1 Corinthians 12. “Faith Invasion 2017 Series”– currently in progress— about 15 or so lessons given so far. There is also a HEALING anointing on her and the church. I could go on and on, but I suppose you see I am ENTHUSIASTIC!! 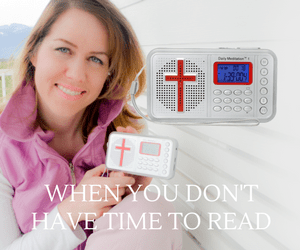 I am 62 years old, and have listened to a lot of sermons and including bywell-known people, and strangely, I always come back to “Pastor Debbie,” thinking that she could EASILY do as well as ANY of them, if not exceed them in so many ways. The church is not particularly large— a remnant, I suppose. One more thing that I didn’t mention. 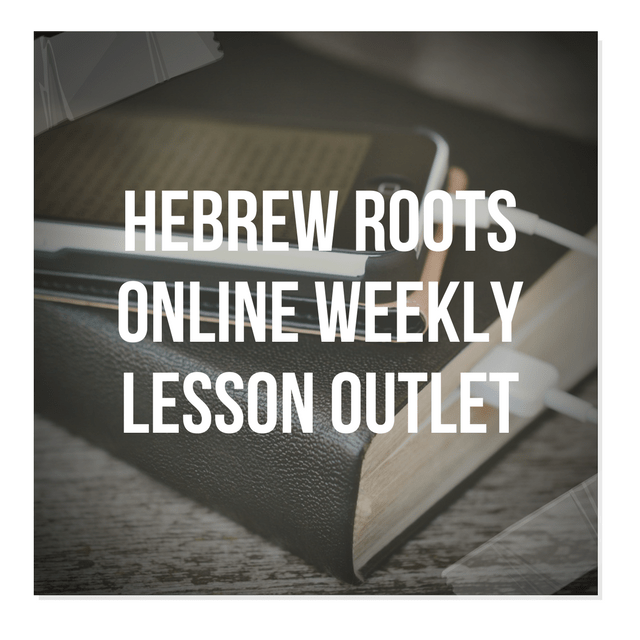 God has also commissioned her to teach our HEBRAIC ROOTS. He asked her to take people to Israel every 2 years if not more, and she has done so. They consider it a MISSION every time they go. Last time, Paul Wilbur (International Worship leader) partnered with her on the trip. He has been to our church about 3 times in the past few years, and is scheduled to visit again in October (Good Lord Willing, if you know what I mean). Pastor Debbie takes time at EVERY Feast Day including Purim and Hanukkah to TEACH on our Hebraic Roots.